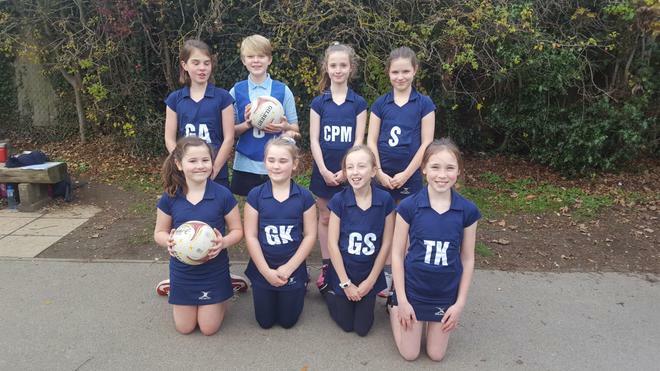 On Monday 26th November we took part in a tournament against six competing schools. Our first game was against Stoke Poges. It was a tight match however; Audrey Wakefield and Aimee Gardner managed two great goals. Luckily we ended the game with a score of 2-0. Next we played against Gerrards Cross School; it was a tough game ending in a disappointing 0-5 to them. However we kept our spirits high as we played the next game against Iver Village. This was a nervous game since it was the fight for third place. After lots of interceptions we managed to score two accurate goals by Audrey Wakefield and Georgia Potts. Overall we were proud of what we had done as it all payed off coming third!